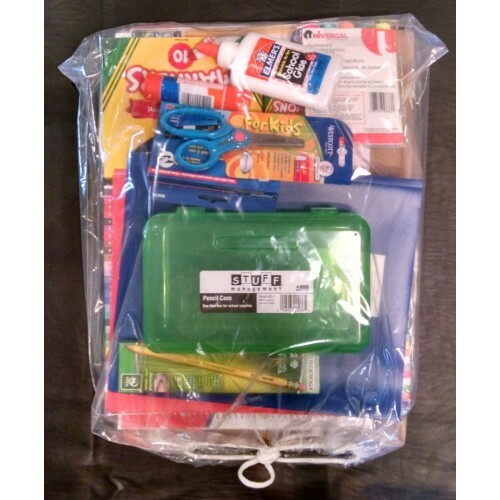 Order packs for next school year grade, 2019-2020. 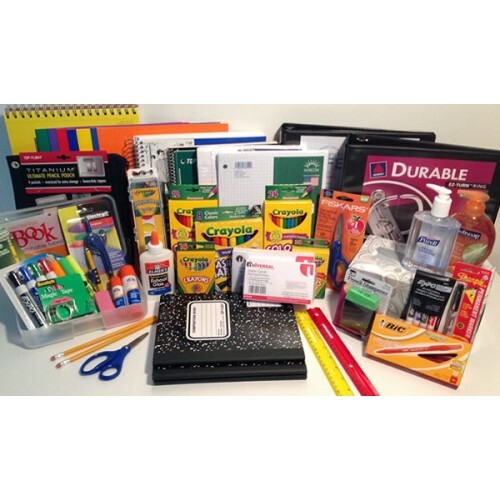 Each pack includes the specific school supply items requested by your school plus a BONUS $10.00 gift certificate for the Best In Class online store. 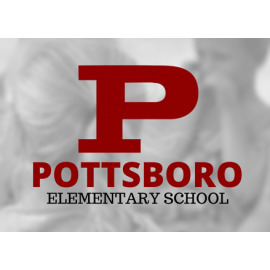 Pottsboro Elementary - Pottsboro There are 8 products.